In the 60s, a group of cabinet makers from Veneto decided to unite their experience and artisan skills in the creation of a business entirely focused on the production of bespoke furniture, characterised by particular attention to metal details and the application of state-of-the-art mechanic automation systems integrated in furnishings. The Scalco family, founder and owner of the company, is proud to represent this heritage. In particular, Serafino Scalco transmitted his passion for work and spirit of innovation to his sons. 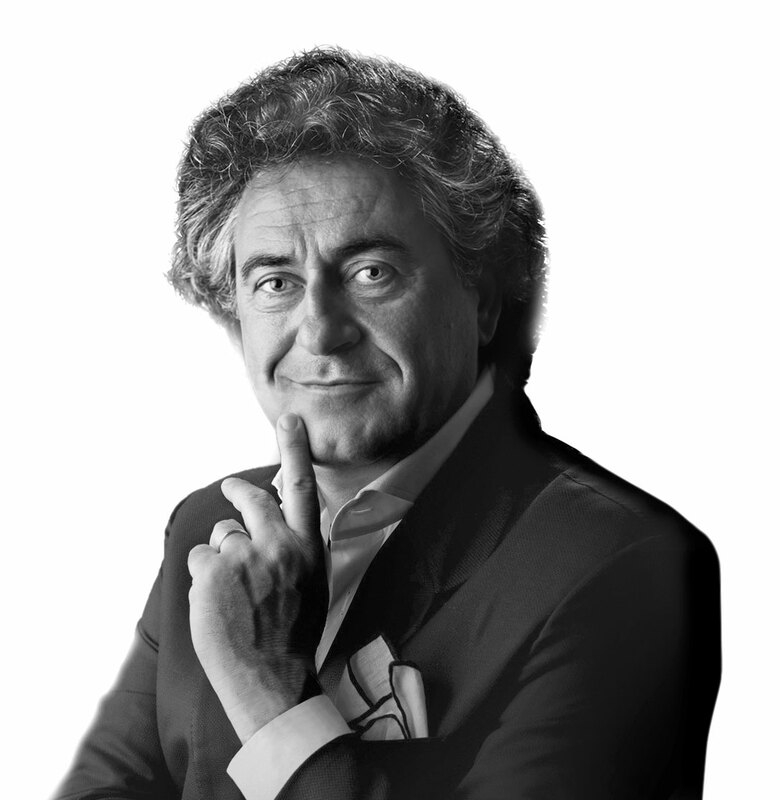 Upon acquiring experience, Loris and Franco Scalco founded Faoma in 1980; they have gradually consolidated and improved company performance and continue to do so today. The complexity and importance of projects has constantly grown and as a result the company has broadened its range of skills in all fields requiring excellent craftsmanship for the characterisation of exclusive, quality interiors. Our team of staff includes highly qualified craftsmen and specialised personnel who are able to create state-of-the-art solutions for the implementation of technical details. Today Faoma is located on facilities of over 5000m2, used in the development and coordination of all project phases. Our ethos is steeped in our past, in what we have been taught, in our determination to improve every day, to give our best. We believe in the past as a propeller of evolution, the determining thrust which has enabled us to develop and consolidate our reputation throughout the world. We perceive knowledge, craftsmanship and high quality as synonyms which all derive from the same culture. We are certain that without these premises, it is impossible to create a luxury product, this is why we have a tangible, ambitious vision focused on the development of unique, bespoke, innovative, customised solutions in various fields of interior design and architecture. We look far into the distance and dream of new horizons of progress and beauty, innovation and creativity, so that we may continue to be a reference point in a market niche in which our country distinguishes itself in terms of quality and skill. We are more than just designers of luxury furniture. Today our design furnishing project is followed down to the finest of details to provide our clients with coveted Italian luxury.